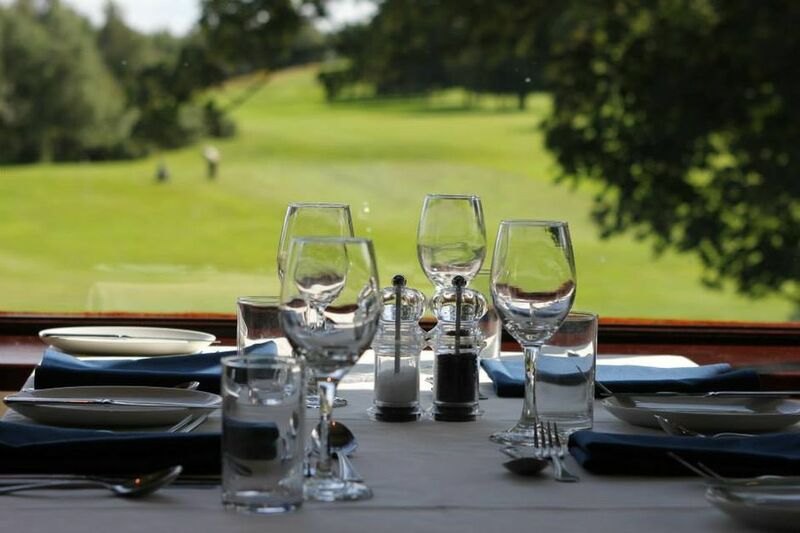 With stunning views over the course, our function room is a perfect setting for any occasion. For a modest room hire fee, the HIll Warren Lounge will accommodate up to 120 people. 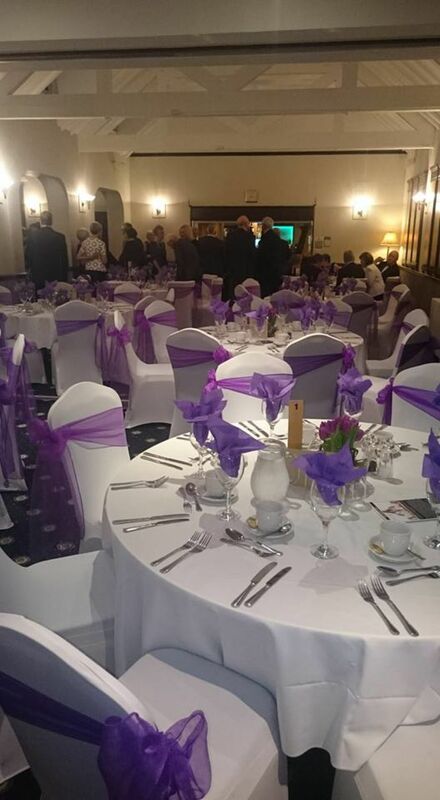 Whether you need to organise a party, celebration or funeral reception, our friendly and welcoming staff will be able to help. We pride ourselves on our customer service to ensure your event is hassle free and tailor-made just for you. Our catering facility is second to none offering fresh produce and fantastic service. 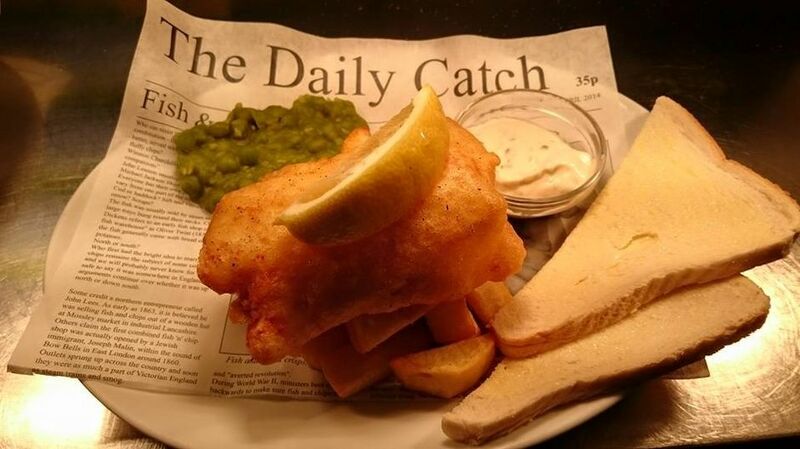 Sample menus are available upon request. For further details, please contact the admin office on 01925 261775 extension 4. "Just wanted to say a HUGE thank you to yourself, Matt and Angie for everything on Saturday night. Everybody had a ball at the party and commented how lovely the food was and what a nice venue the Golf club was (so clean and nice for a special function!). It was great how everything went so smoothly (thanks to the three of you and bar staff). We had a lot of family & friends that travelled from the North & South so was great to catch up with them all in such a lovely place. My Mum & family had a great time and we will remember it as a fantastic 'do'. Really can't express enough thanks at lending your projector too as the photos looked great on the screen and thanks for the help with all the food arrangements too from Matt along with room arrangements from Angie - you all helped to pull off a great night for everyone and made the room look lovely. You are all a great team at a lovely club - once again thank you all for everything!"